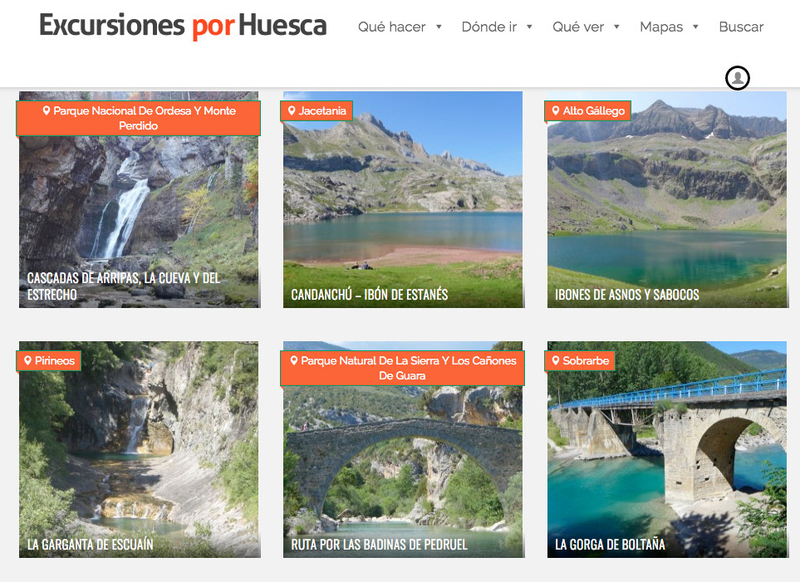 Rapún is located in an strategic place, from where the most emblematic places of the Pyrenees in Huesca could be visited. It is an ideal place to do small easy hikings around the cottage, in a quiet natural environment, enjoying the different landscapes and experiences we are provided with during the four seasons of the year. 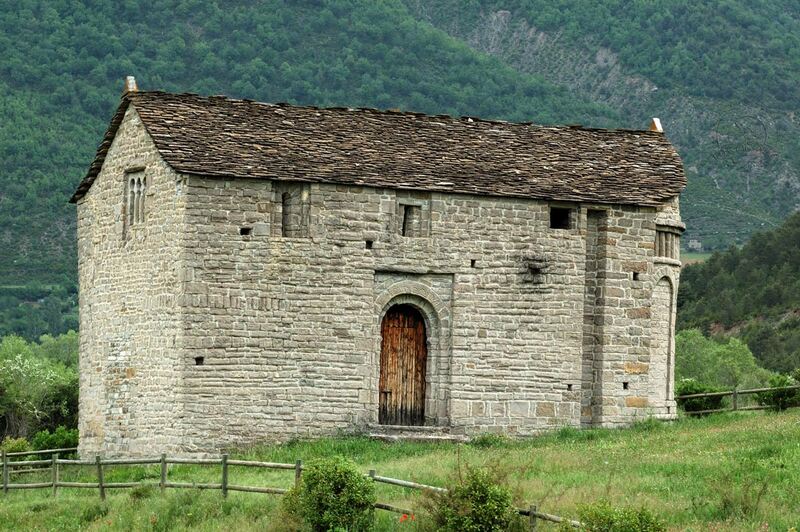 In this route you can visit some of the so called Serrablo Romanesque churches, that make a quite homogeneous combination/group of 14 temples built/constructed between the 10th and 13th centuries. 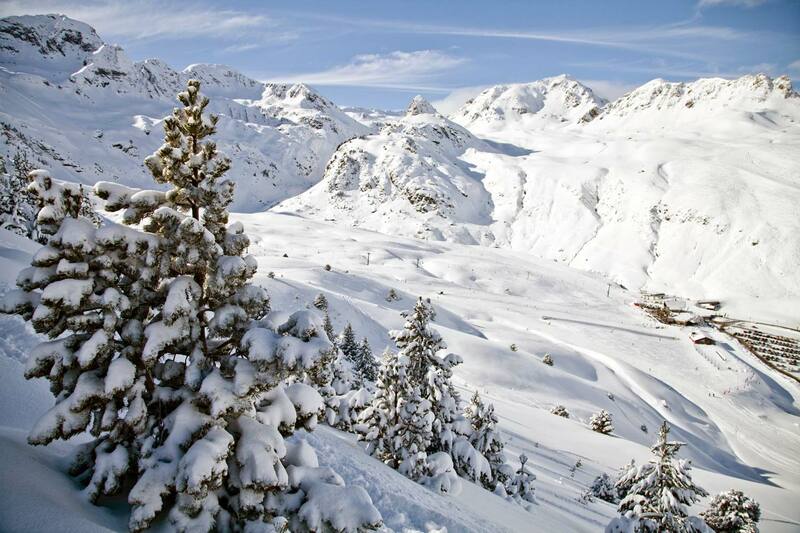 This ski resort, located next to Somport Port, barely 1 km from the French border, is among the pioneering snow resorts in Spain. 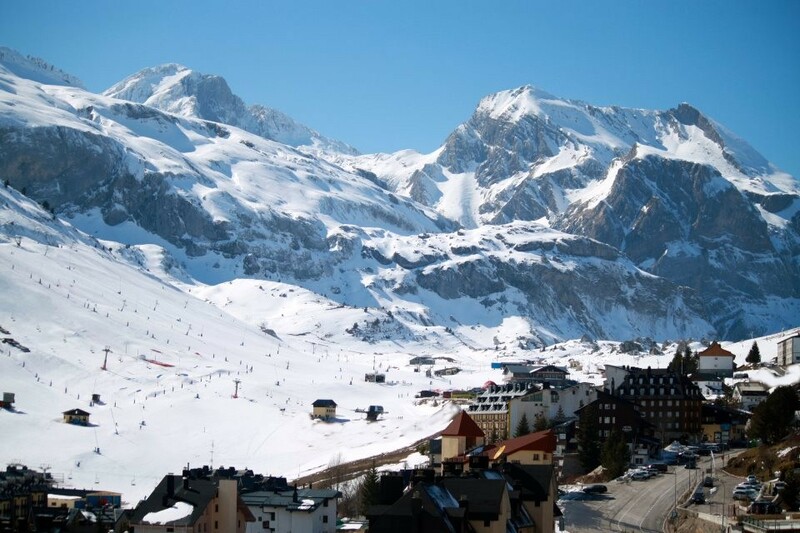 Aramón Formigal-Panticosa ski resort is located in the Pyrenean township of Sallent de Gállego, in the Formigal location. 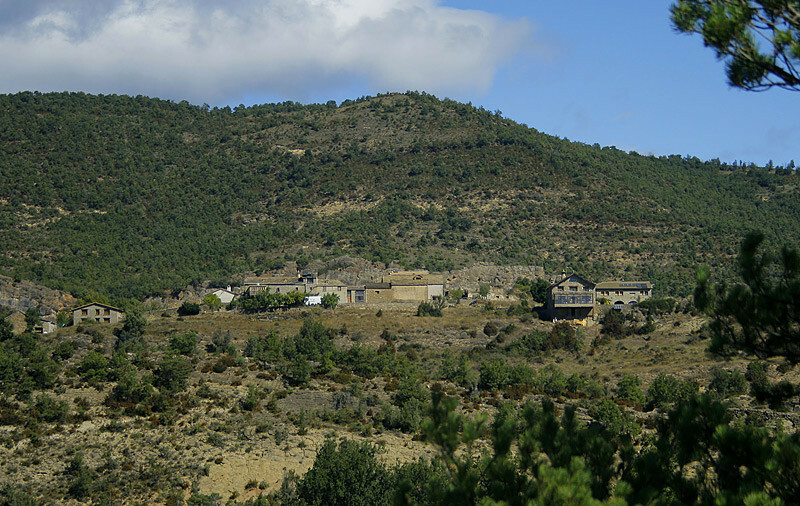 Panticosa Spa is located in the township of Panticosa, in the Alto Gállego county council. 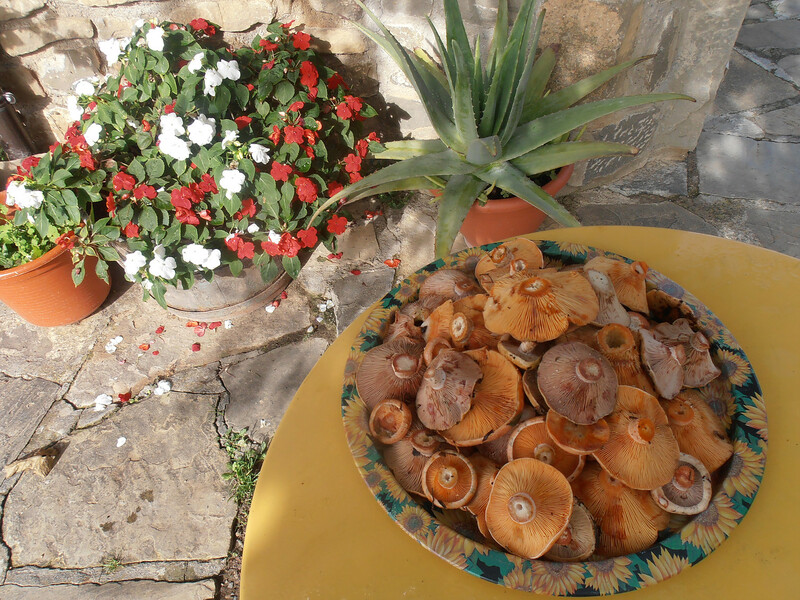 It is in the Pyrenean Tena Valley, at an altitude/height of 1630 metres. 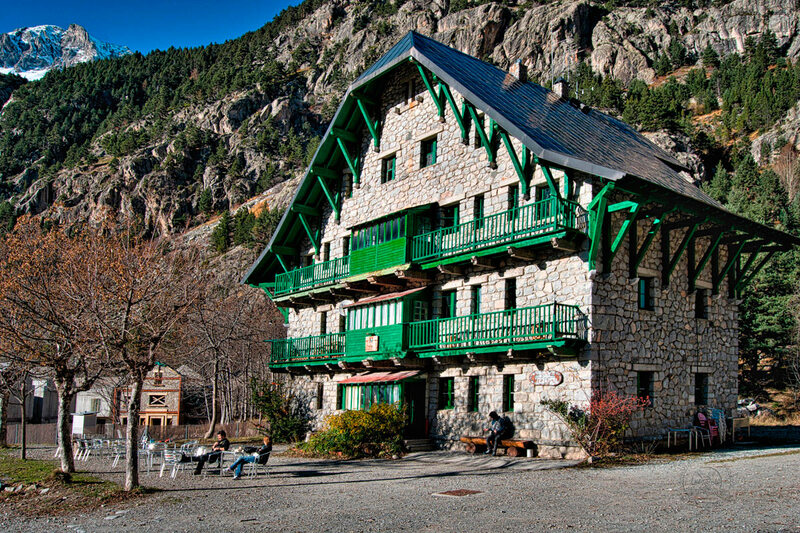 It is also posible to visit the Stone House, a traditional mountain shelter managed by the FAM. 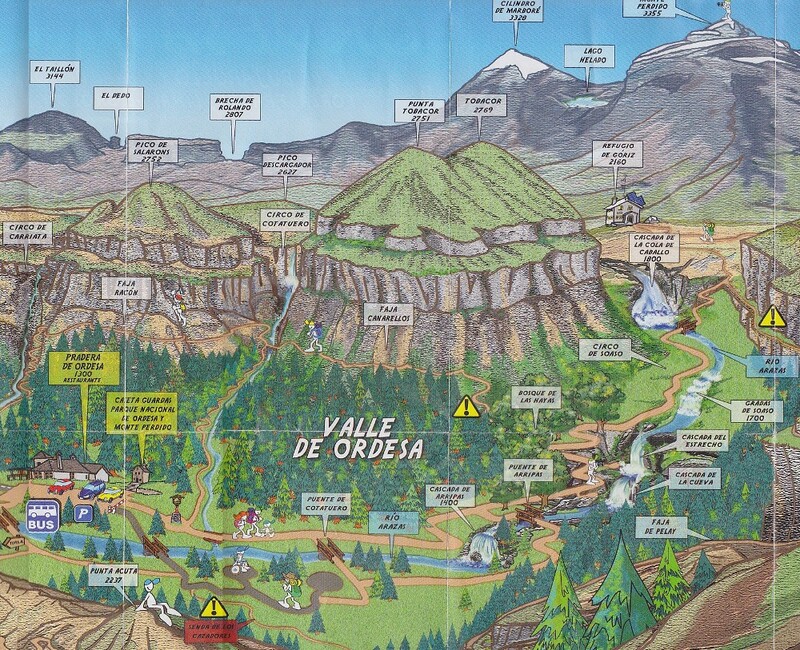 Ordesa and Monte Perdido National Park since 1916. 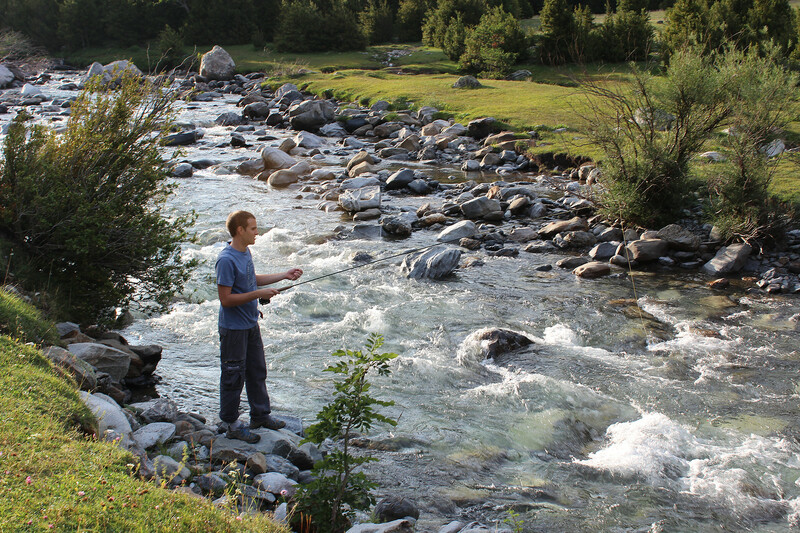 Ara, Gállego and Aragón rivers are suitable for fishing, one of the most requested activities from our customers. Without moving from the cottage, around Mallata Rapún, you will be able to enjoy nice walks by the river, across centenarian forests together with local fauna. And then, having lunch at home. 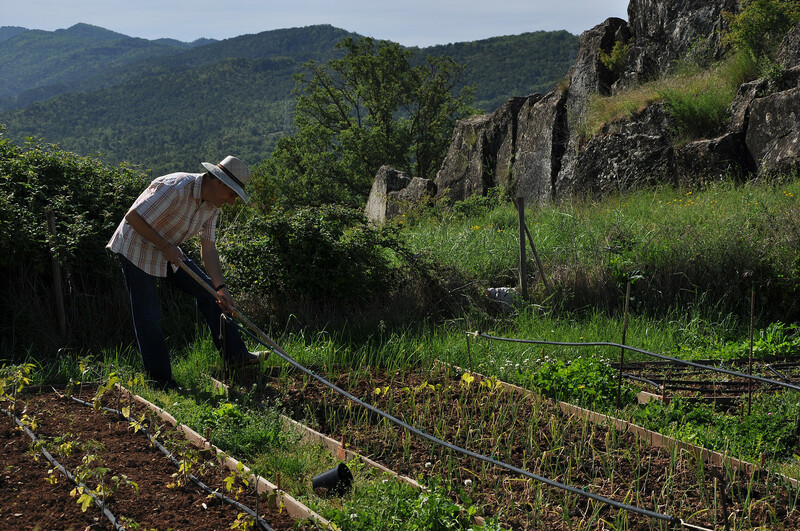 In spring and summer we will teach you about horticulture. If you like mountain sports and you do not want to miss anything, do not forget to check this page. 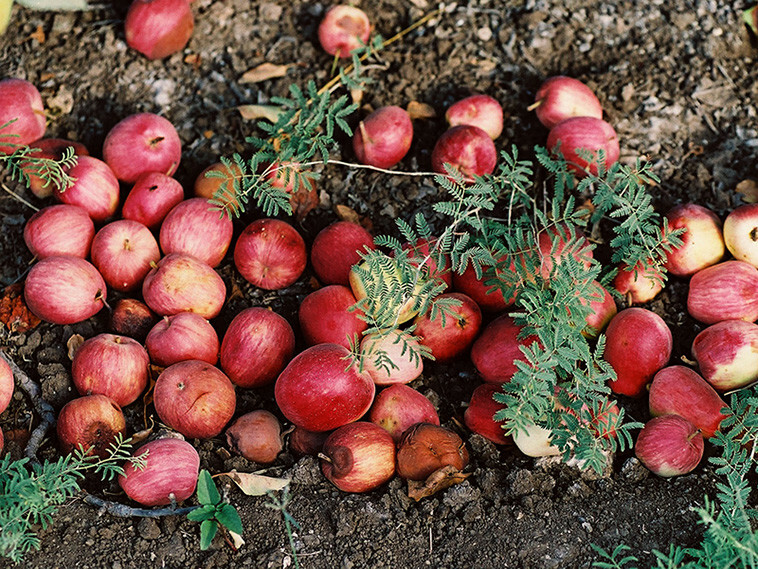 A restorative walk in nature collecting blackberries, blueberries, sloes, drewberries or wild apples. Different trails with different dificulties, waymarked or unmarked. and provided with renewable energies.